You can never go wrong with a good mix , and this is one of them. Enjoy! lol. 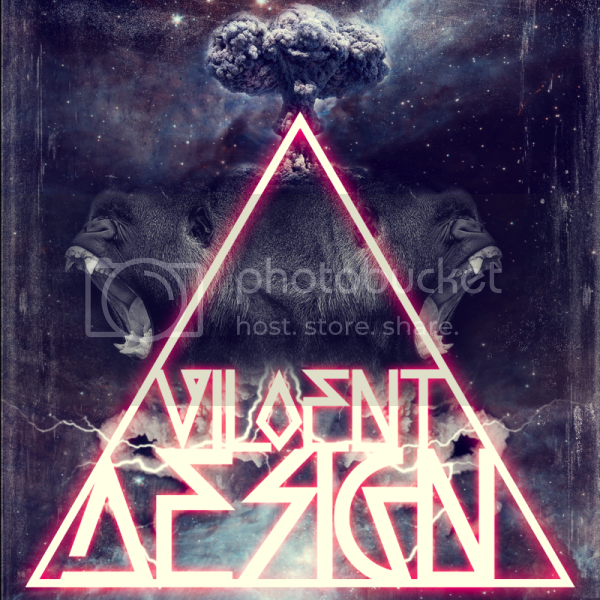 the cover says viloent design. sick though. like mad siq.